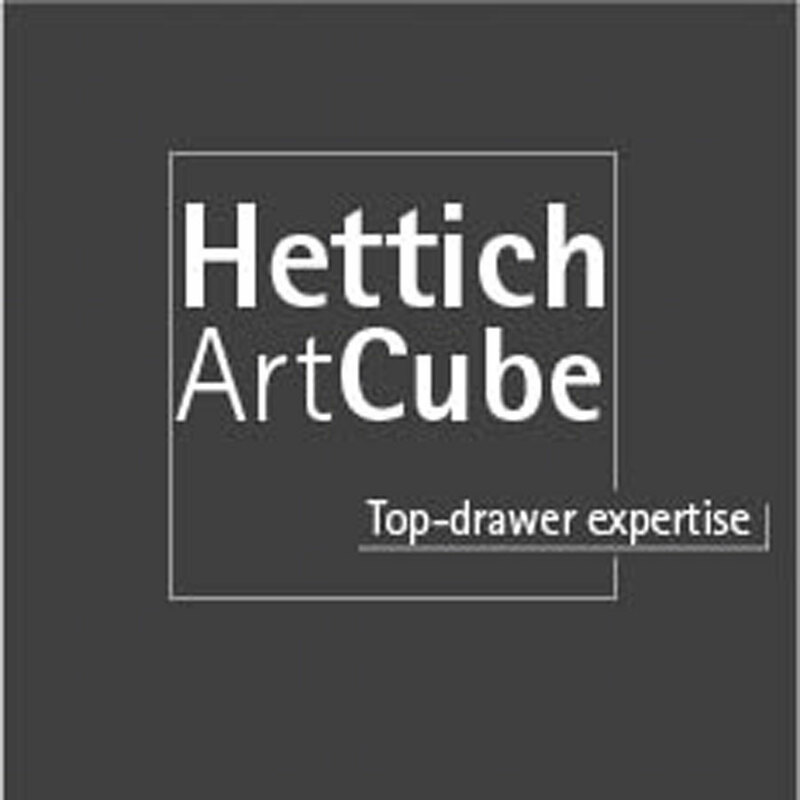 “Top-drawer expertise” is the theme of the new Hettich ArtCube that will be presenting Hettich’s new innovations and highlights. 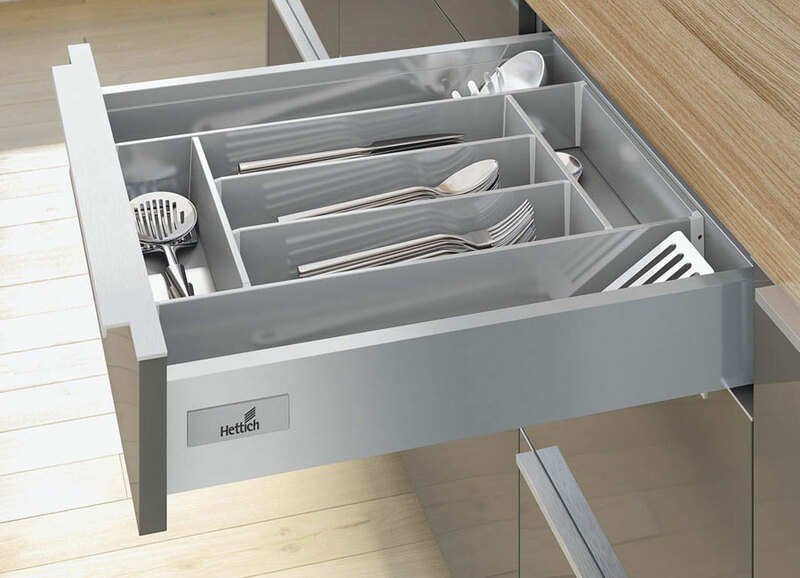 The three part “Top-drawer expertise” show takes visitors to the world of drawers: real-life exhibits merge with virtual spaces, a fascinating display puts the spotlight on platform concepts, and surprising new practical highlights move attention across to new Hettich products and visions. 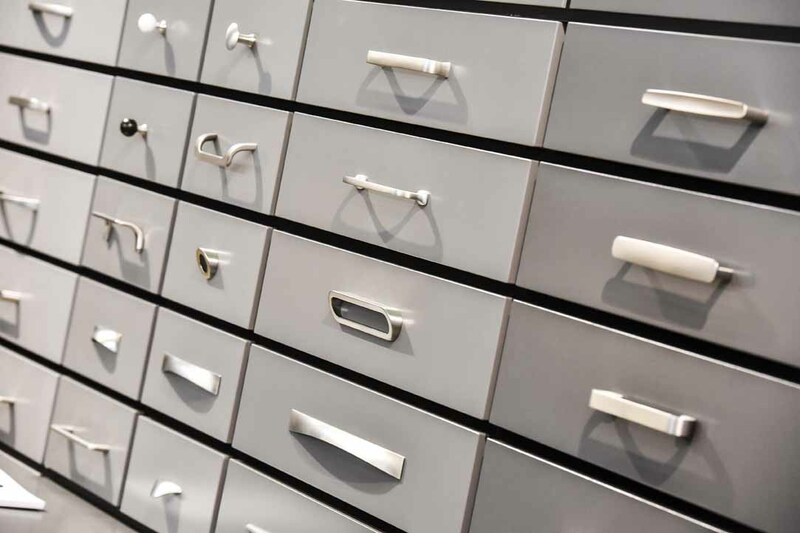 “The trend towards more drawers is unbroken the world over”, says Dr. Andreas Hettich, explaining the reason for showcasing this theme at Interzum 2015. 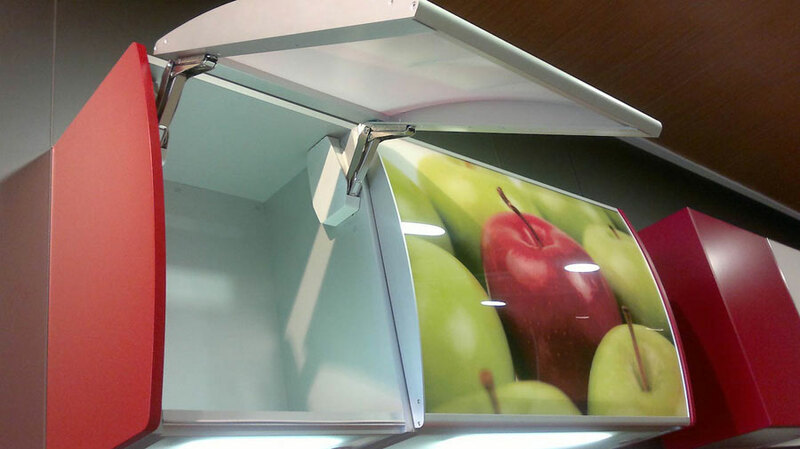 “Quality, design and convenience are important to our customers. 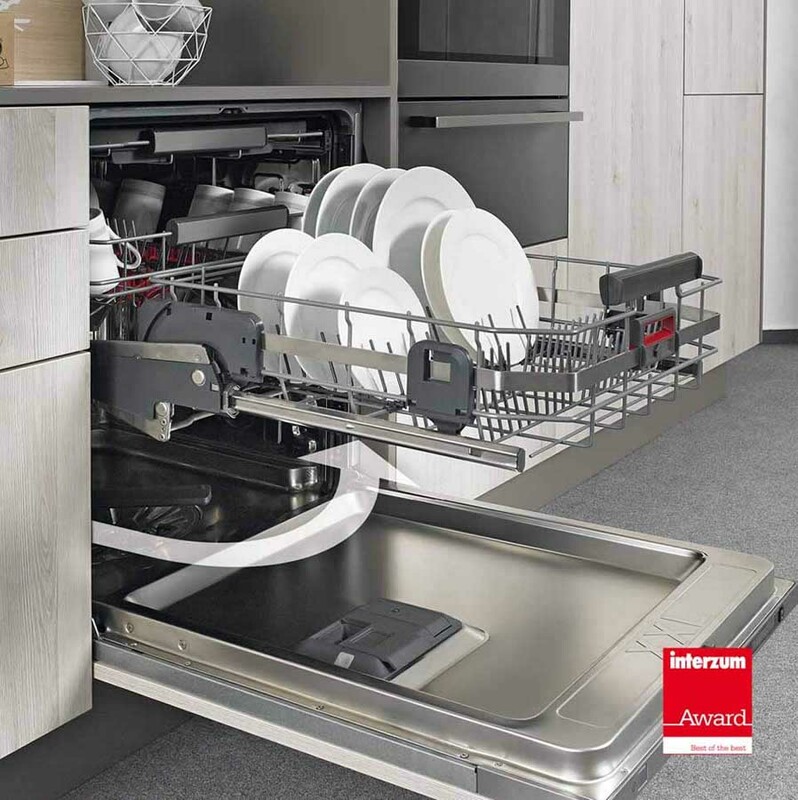 We are noticing that these demands are finding their way into the white goods segment on an increasing scale. 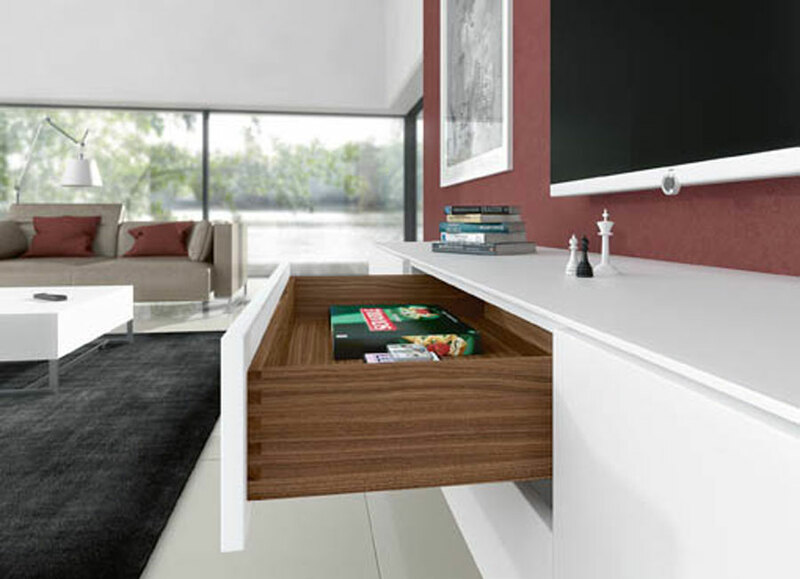 Specializing in all segments, we take a comprehensive approach to the subject of drawers at Interzum under the aspects of perfection, purism, platform and individualisation.” Hettich’s ArtCube impressively spotlights Hettich’s expertise in drawers by showing available product solutions and visions of the future. 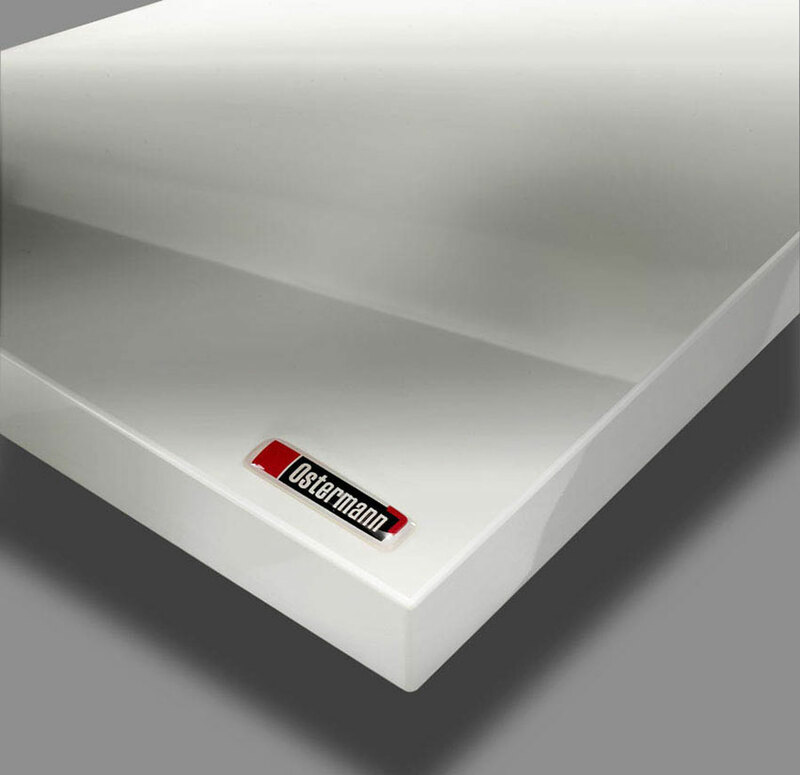 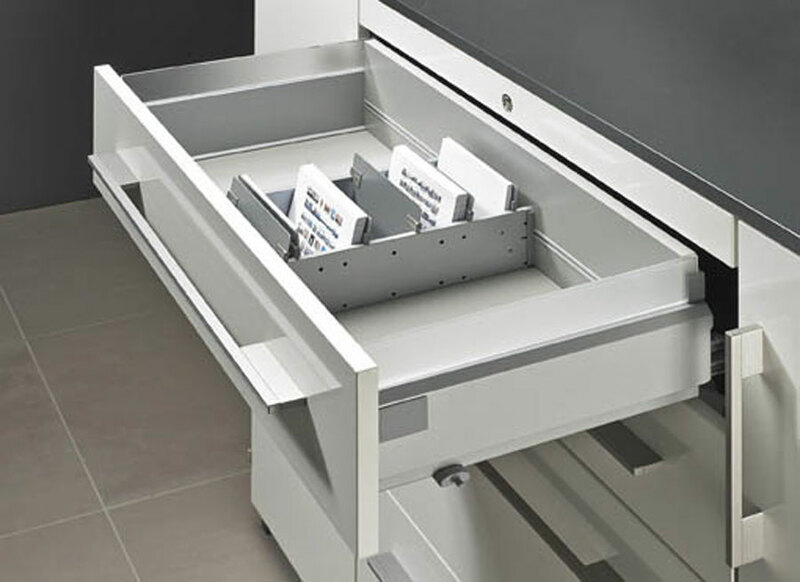 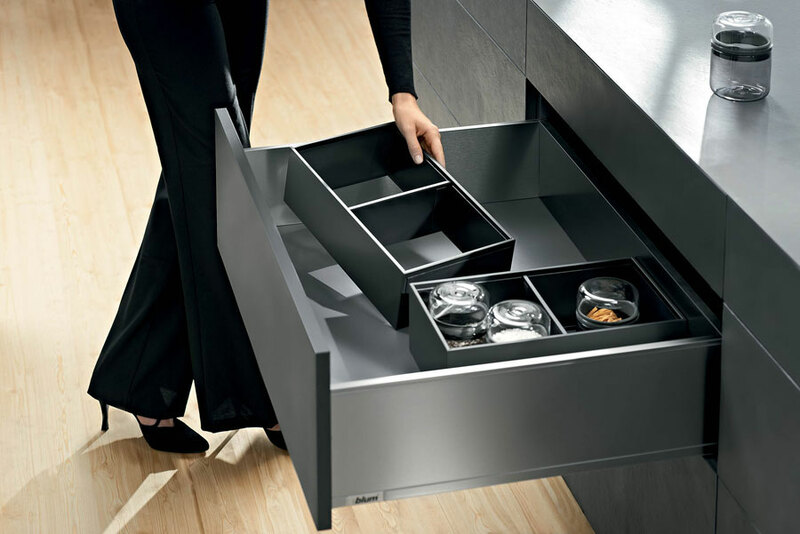 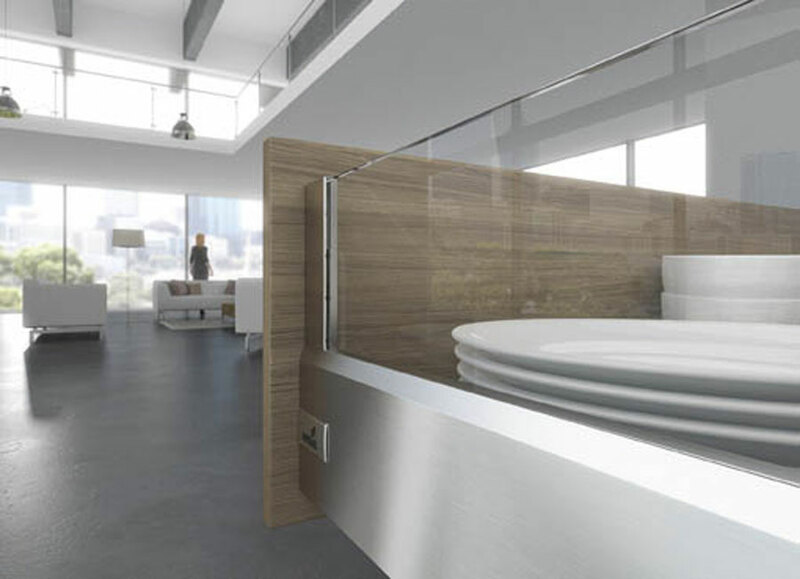 Besides the latest trends, such as narrow reveals, large format and elegant drawers in steel and wood as well as handleless design, further aspects covered include cost effectiveness and straightforward handling throughout the process: drawer systems with intelligent platform concepts for industry, fittings retailers and cabinet makers reduce complexity and costs while covering broad swaths of the market. 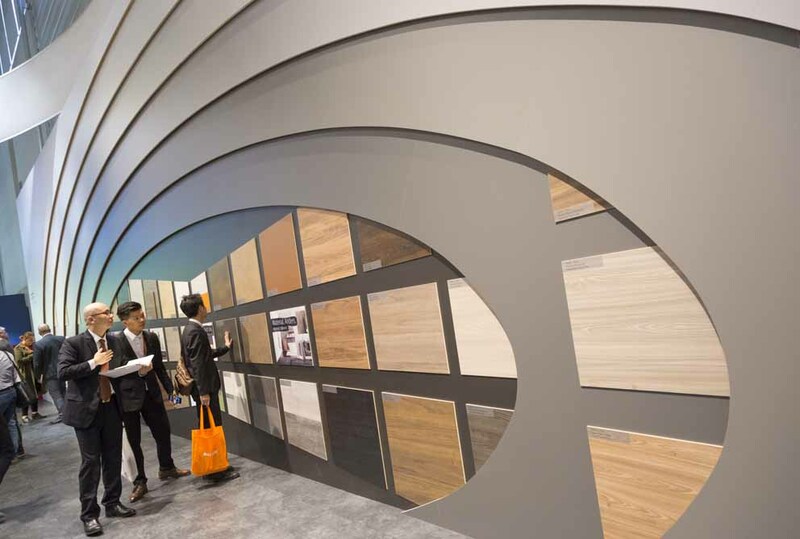 Numerous the foreign industries present to the next demonstration considered by now fair leader in Asia for the supplies and the technologies for the furniture industry. 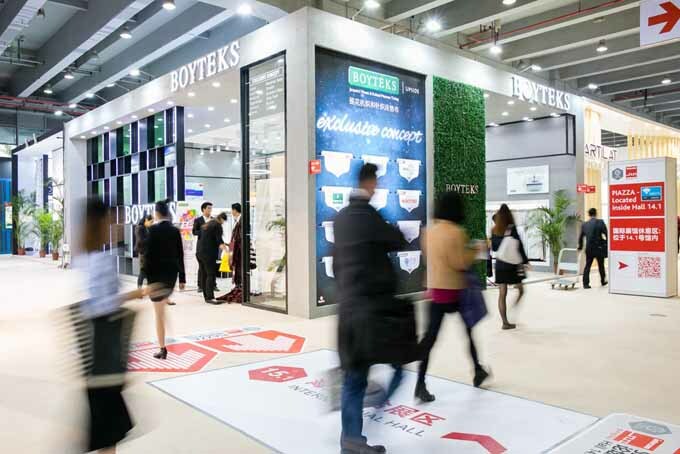 CIFM / interzum guangzhou 2017 will take place in China Import and Fair Complex on 28-31, March entertaining over 1.300 exhibitors from 38 Countries. 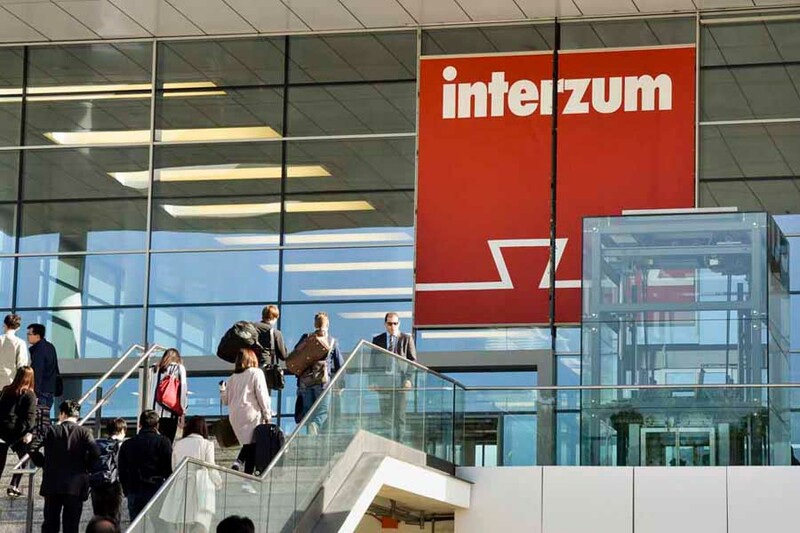 The next edition of interzum, will take place in Cologne 16-19 May, 2017, it proposes several innovations for the interior design and the production of furniture. 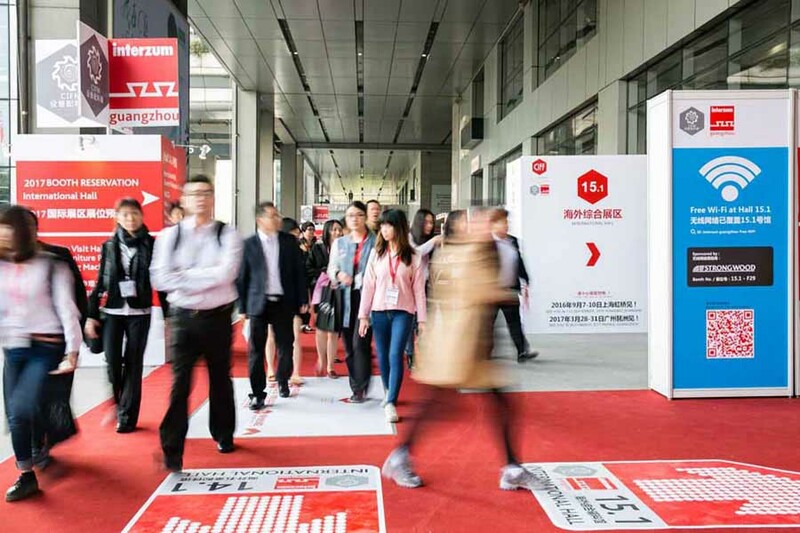 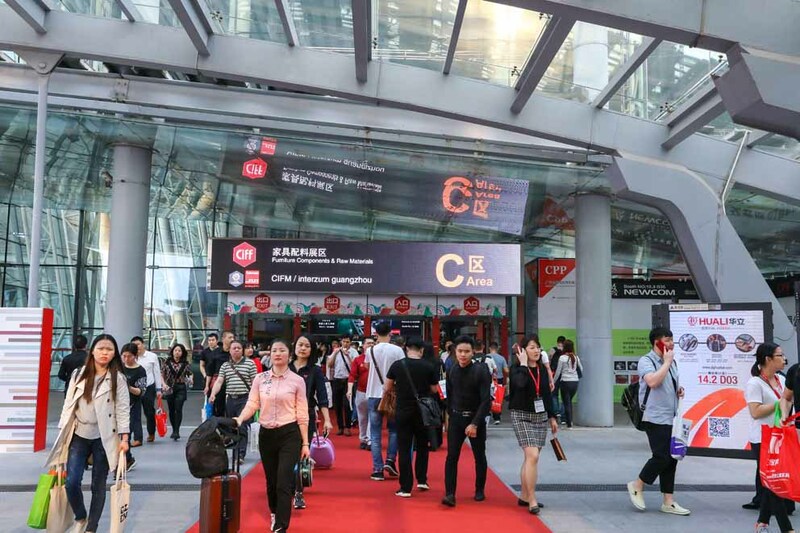 CIFM / interzum guangzhou, which took place at the China Import and Export Fair Complex in Guangzhou from March 28 to 31, ended with very positive results. 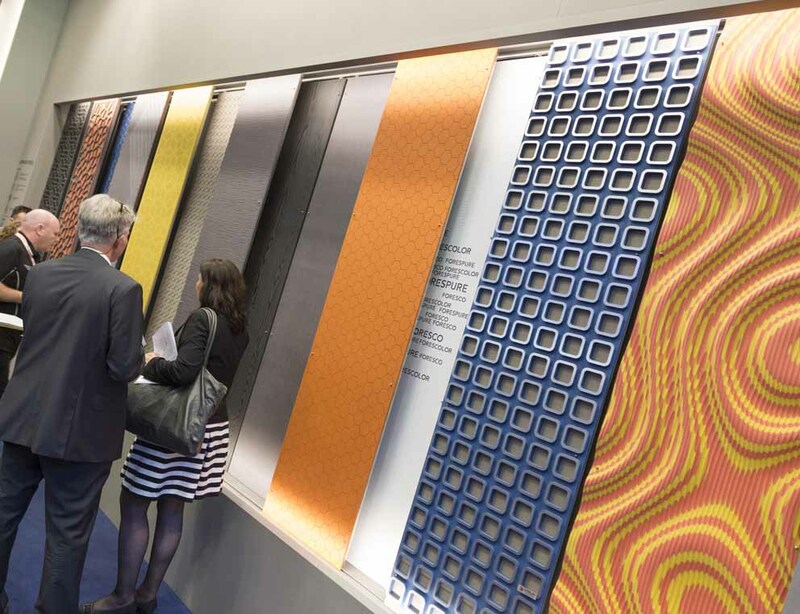 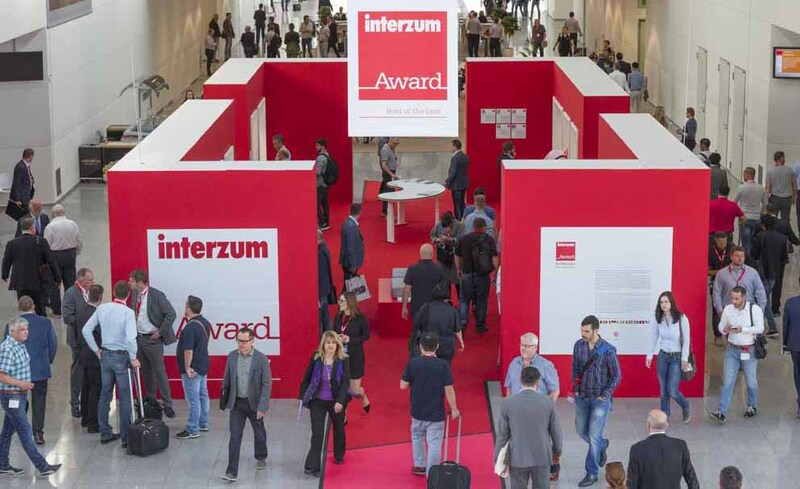 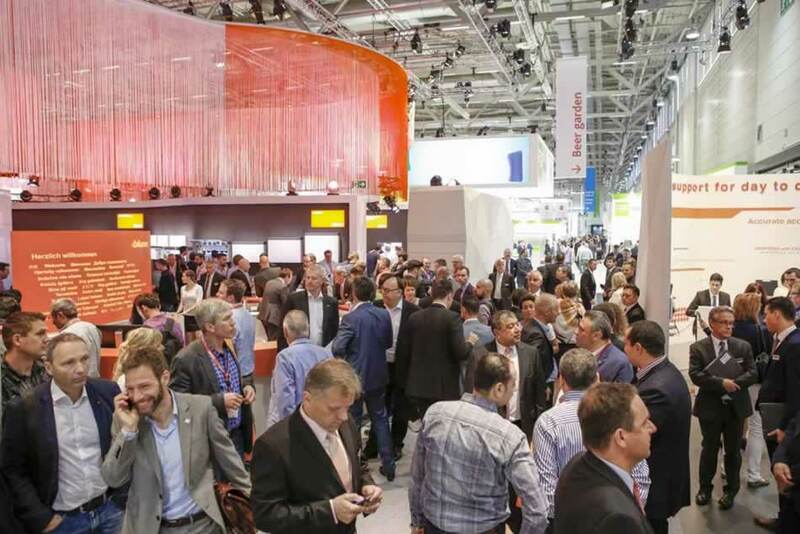 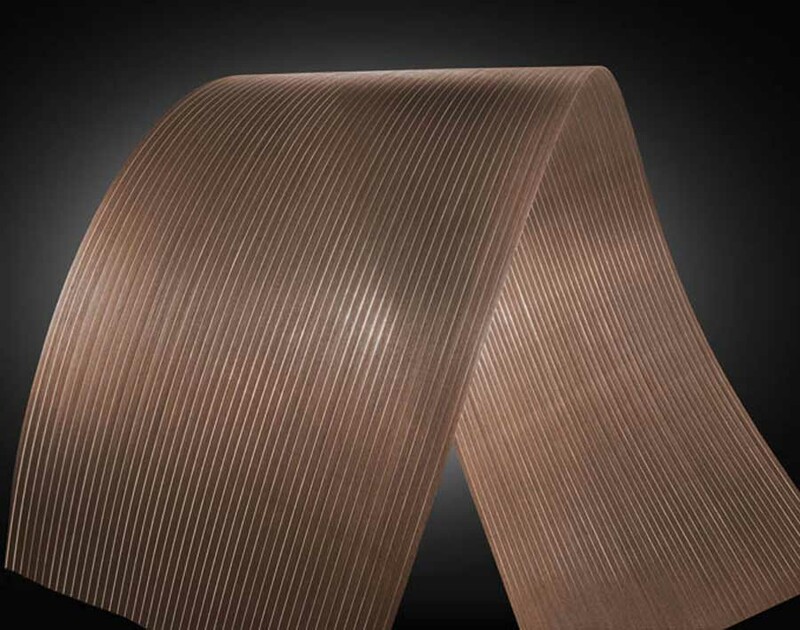 Applications for the tenth edition of the "interzum award: intelligent material & design 2019", organized by Koelnmesse in collaboration with Red Dot, are now open. 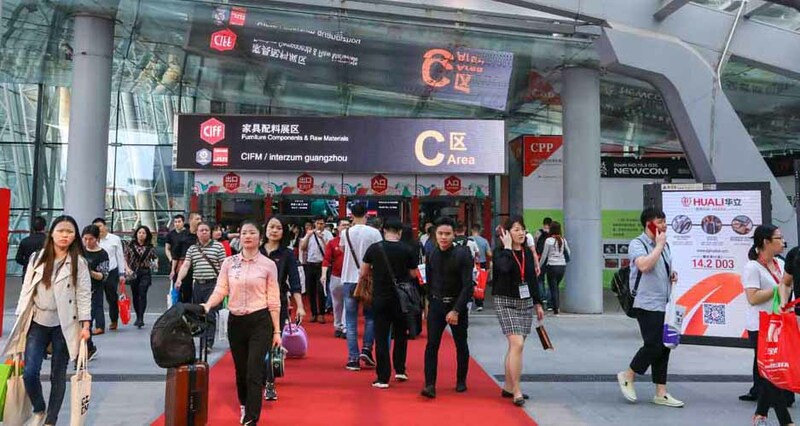 CIFM / interzum Guangzhou, the most important Asian exhibition of technologies, supplies, semi-finished products and components for furniture production will be held in Guangzhou from 28 to 31 March 2018. 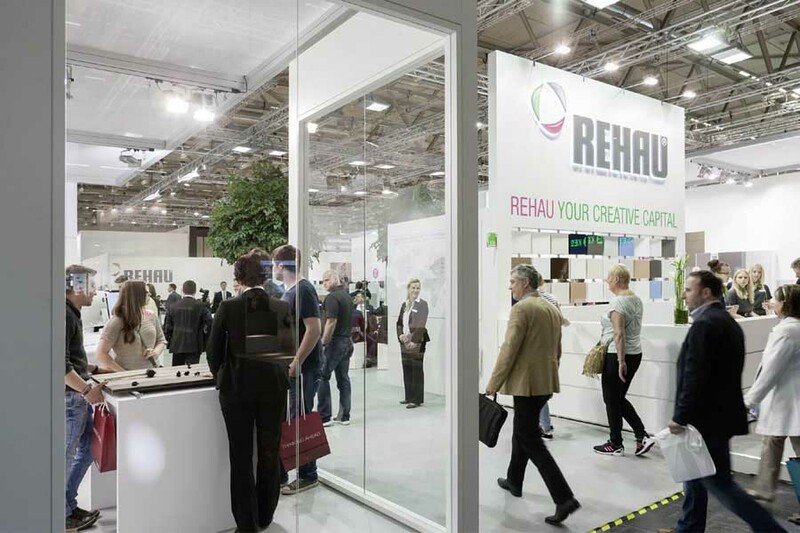 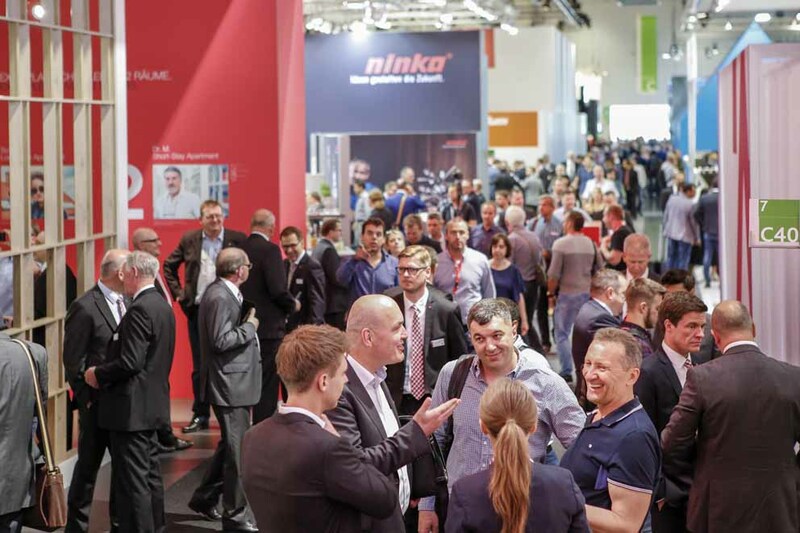 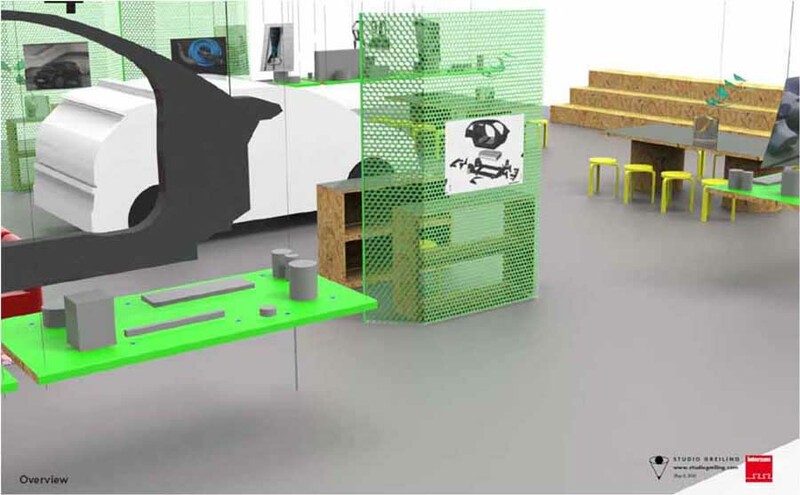 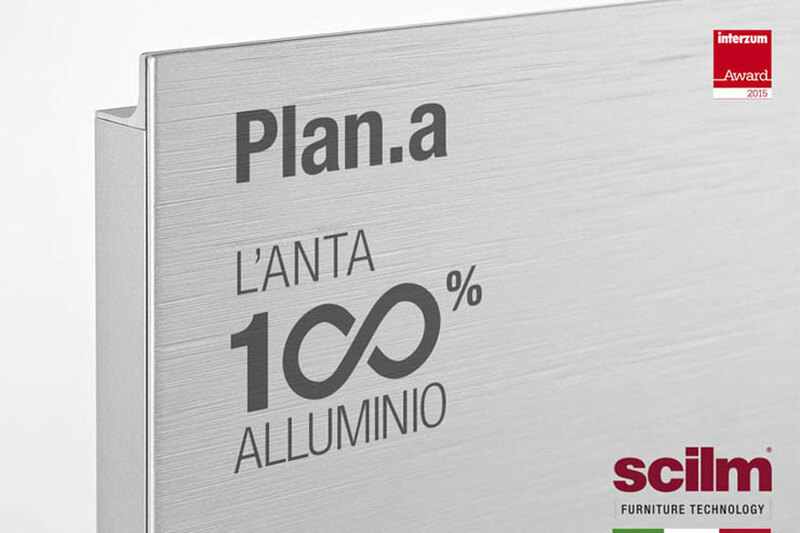 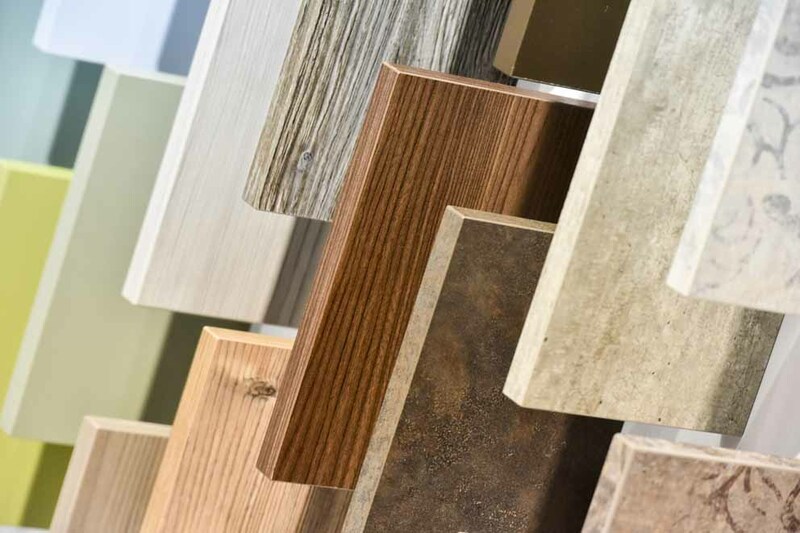 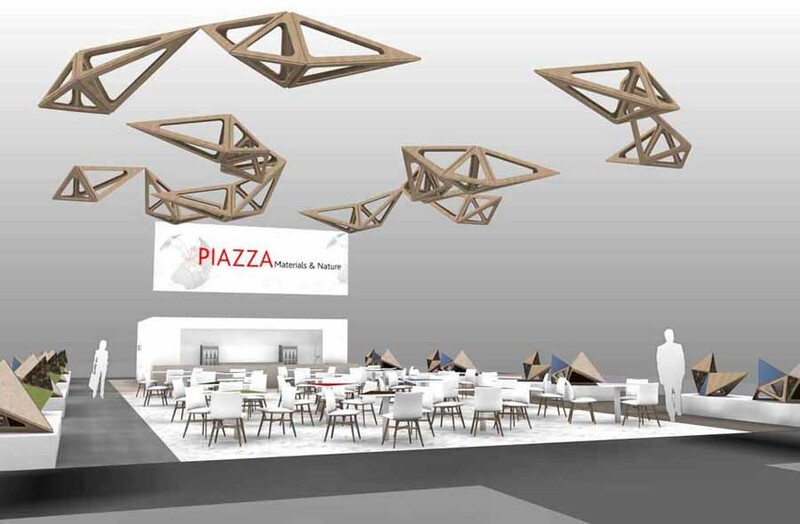 From 21 to 24 May 2019 in Cologne interzum, the world's leading trade fair for supplies, components and semi-finished products for the furniture industry, will propose the best innovations in the sector. 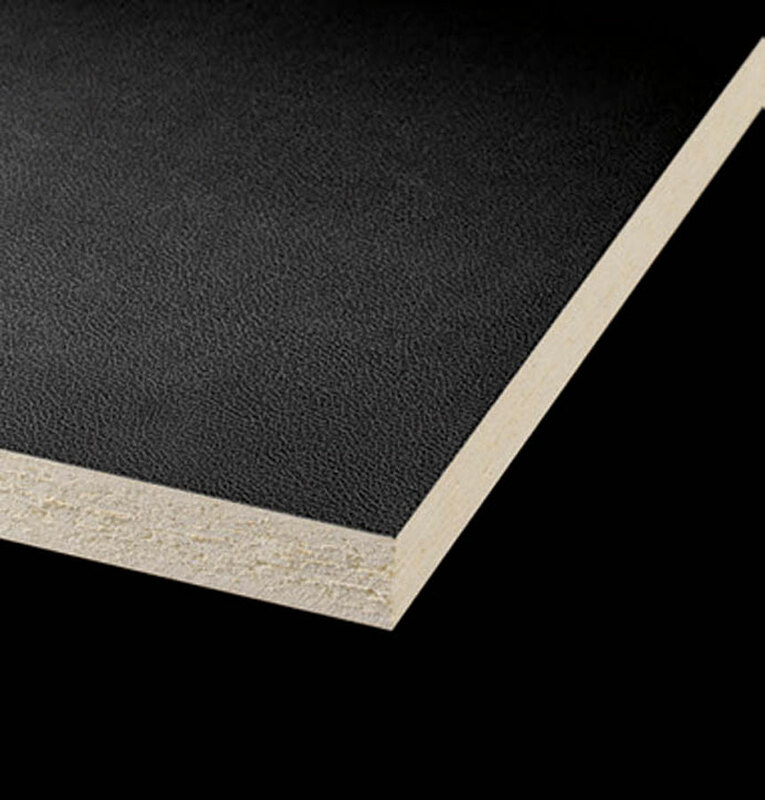 From 21 to 24 May 2019 in Cologne interzum, the world's leading trade fair for supplies, components and semi-finished products for the furniture industry, will present innovative technologies, new materials and cutting-edge design.